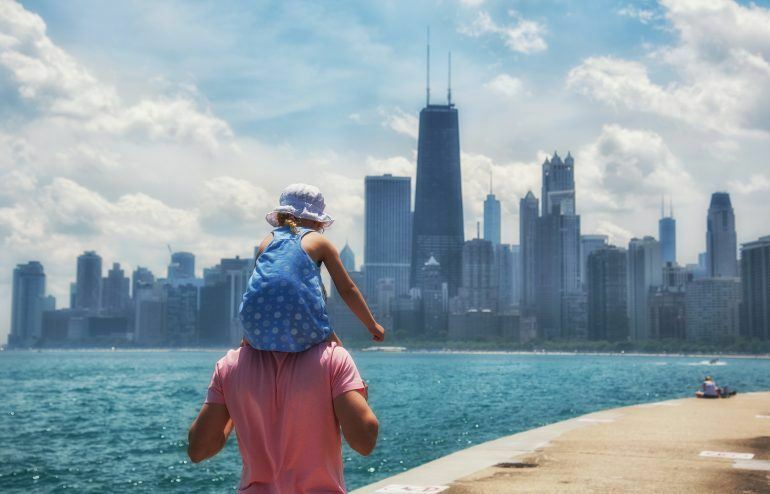 As we are in the middle of our short summer in Chicago, many Chicagoans are likely involved in outdoor activities, including running, playing beach volleyball, softball, or tennis to name a few. While the warm weather is hopefully hear to stay into the early fall, there is a possibility that one may get hurt playing sports. Although there are different healthcare options when it comes to healing an injury, chiropractic should be considered because sports chiropractors know how to properly evaluate, manage, and treat sports injuries. Sports certified chiropractors extensive training in diagnosis, rehab, and injury management sets themselves apart from other health care professionals as they can make correct decisions in your health to get you back on the field, asphalt, or court as quickly but safely as possible. Sports certified chiropractors take the necessary measures to identify the mechanism of injury, how one can treat the injury effectively, and the length of time it will take to treat the injury properly to avoid re-injury. Depending on the nature of the injury (soft tissue, including muscles, tendons, ligaments for example or bone, including dislocations, and fractures), sports chiropractors will keep the athlete afloat and make the necessary decisions to maintain the athlete’s best interest in their activity/sport. Sports chiropractors usually take post-graduate training seminars and maintain an extensive knowledge base in rehab, taping, and treatment to allow the athlete to play safely. With any particular injury, there may be a return to play (RTP) criteria with a treatment plan conducive to that athlete getting back on the field/court/road quickly. Our extensive background allows us to make critical and accurate health decision making for the athlete to help them prevent a new injury or flare-up to their current injury. Because we want to ensure a proper recovery, it may take a little longer than the athlete hopes to resume normal activities with their sport, but they will be content in putting in the time to get healthy and stable.